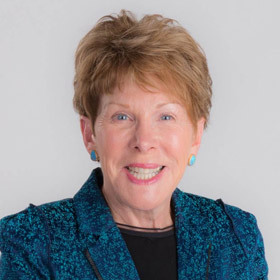 Dr. Kathy White Loyd will be interim dean of the College of Business, effective July 1. Now serving as executive director of the Women's Business Leadership Center, she agreed to be interim dean in addition to her center duties. An A-State alumna, Loyd's ties to the region include being a founding partner of Rural Sourcing, a programming company located downtown. 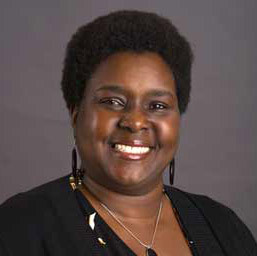 Earlier in her career she was a tenured associate professor at the University of North Carolina-Greensboro. Details are in a news release. Dr. Loretta Neal McGregor, professor of psychology, is beginning her duties as president-elect of the A-State Faculty Association. She will serve in this role during the upcoming academic year, then assume duties as president and preside at Faculty Senate meetings for a two-year term beginning in fall 2018. 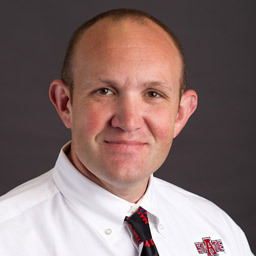 One of her immediate goals is to assist the new chancellor with becoming familiar with the work of A-State faculty. Dr. Brent Cox, assistant professor of disaster preparedness and emergency management, was invited to participate in two regional workshops of the United Nations Office for Disaster Risk Reduction, the most recent of which was in Mexico. The workshop participants, who shared research ideas and collaboration opportunities, also developed goals and objectives for the Sendai Framework for Disaster Risk Reduction 2015-2030, adopted by the U.N. in 2015. 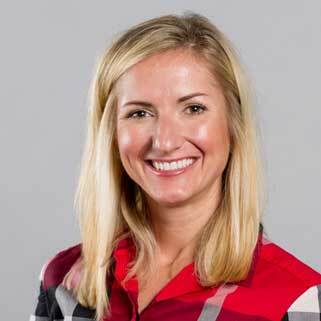 A research paper co-authored by Dr. Katie Hill, assistant professor of marketing, has been accepted for publication in the Journal of Relationship Marketing. Titled "Performing Under Pressure: Winning Customers through Improvisation in Team Selling," the authors use qualitative interview data collected from the commercial real estate development market to show how improvisation skills impact the relationship between emotional intelligence and team presentation performance outcomes. 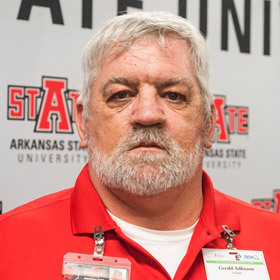 Congratulations to Gerald Adkisson, Facilities Management, who was recognized during the Distinguished Performance Awards program with the Team Player Award for 2016-17. His nominator said Adkisson and his associates make a striking first impression with their resourcefulness and reassuring attitude about the work to be performed, including tasks as unusual as a request to move the two-ton petrified tree trunk in the ASU Museum.